The University Hospital of Münster (Universitätsklinikum in Münster) is one of the largest hospital complexes for specialised medical care in northern Germany. Its history can be traced back to 1774, when the first Medical Faculty at the University of Münster was opened. Research closely linked to patient-care has contributed largely to the prominent international reputation of the University Hospital. Today’s hospital employs more than 7,500 highly qualified people, cooperates with 32 different research institutes and the Faculty of Medicine, which is one of the largest in Germany. 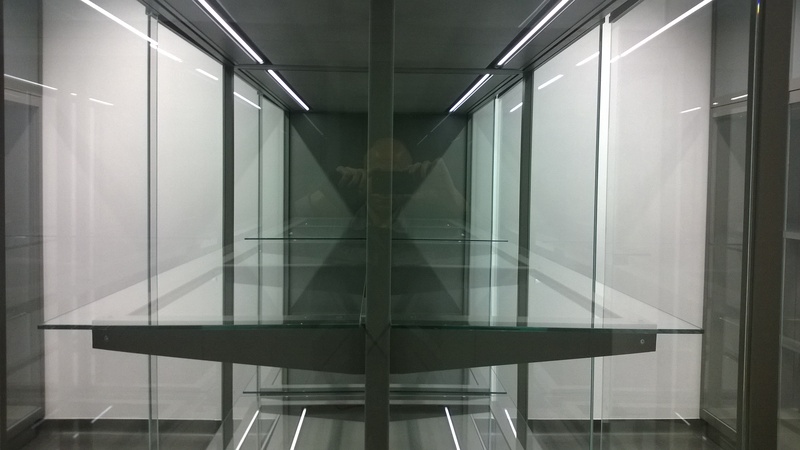 Archa Inženiring company has successfully collaborated with studiostopa and Šiško steklarstvo company from Novo mesto in the public tender for display cases of the Universitätsklinikum in Münster. 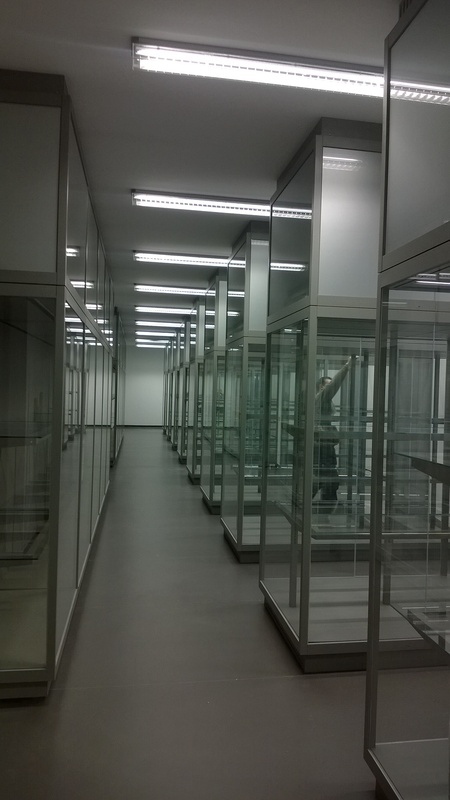 The cases at the department of pathology are intended for students to observe formaldehyde preparations. 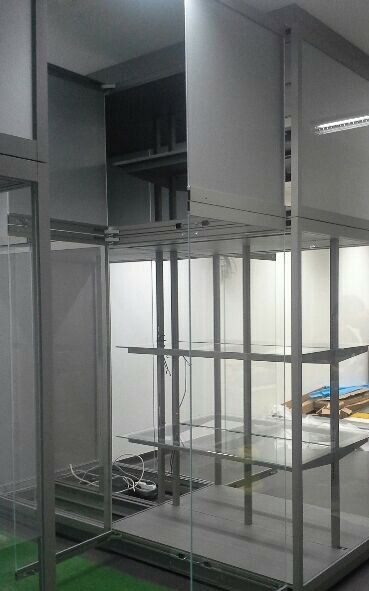 The display cases are usually used in the display museum depots, when a museum uses a depot also as an exhibition place, usually using larger display cases. 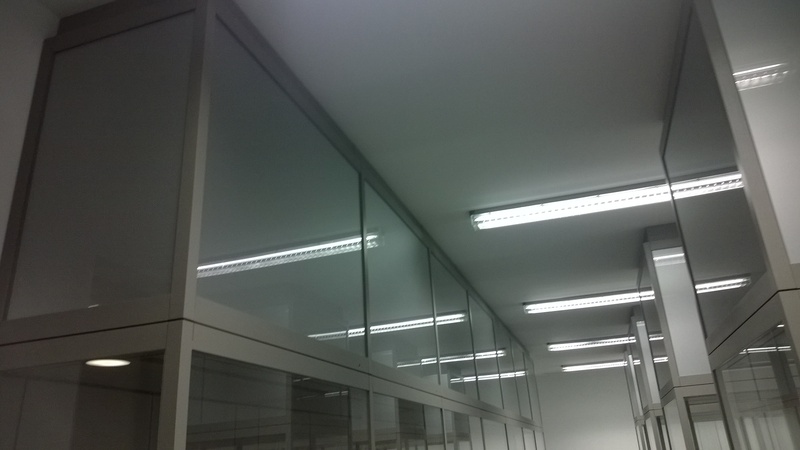 The cases for the Universitätsklinikum in Münster are noted for their dustproof realization, large glass surfaces and glass shelves, LED lighting under each shelf and on the ceiling, elegant aluminium vertical pipes in the corners and separated upper non-transparent part of the case for preparations that are not intended for display. Each case has an inbuilt safety locking.Steklarstvo Šiško d.o.o. 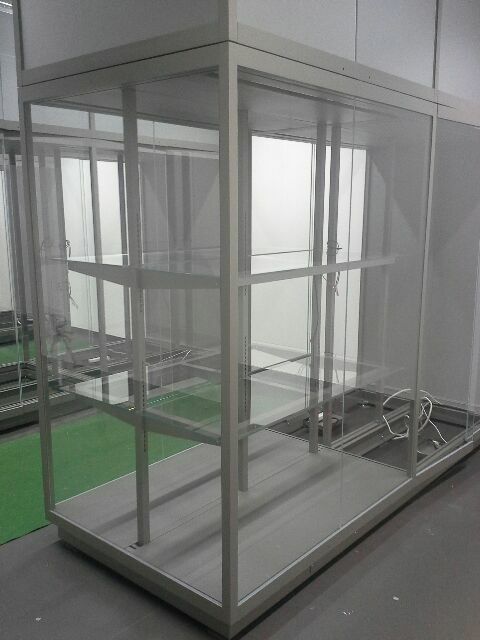 The latest display cases are a good proof that Archa Inženiring company can, using their top-most knowledge and high quality cases, successfully equip also places that are not necessarily a part of a museum.